Submitted by Joe Adams on July 27th, 2015. 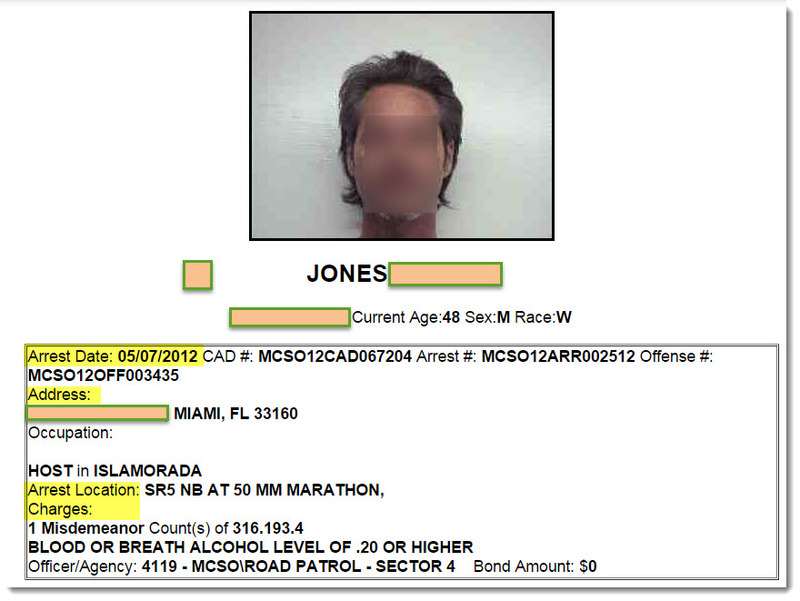 The Florida Keys are a popular tourist destination — and a popular place to get arrested. Keep in mind that people are presumed innocent until proven guilty. Arrests do not always lead to convictions, and charges can be upgraded, downgraded or dropped. To check on the status of a criminal case, check out the criminal records in the Monroe County Clerk of Courts Office. And click here for more key date inspections in Monroe County.